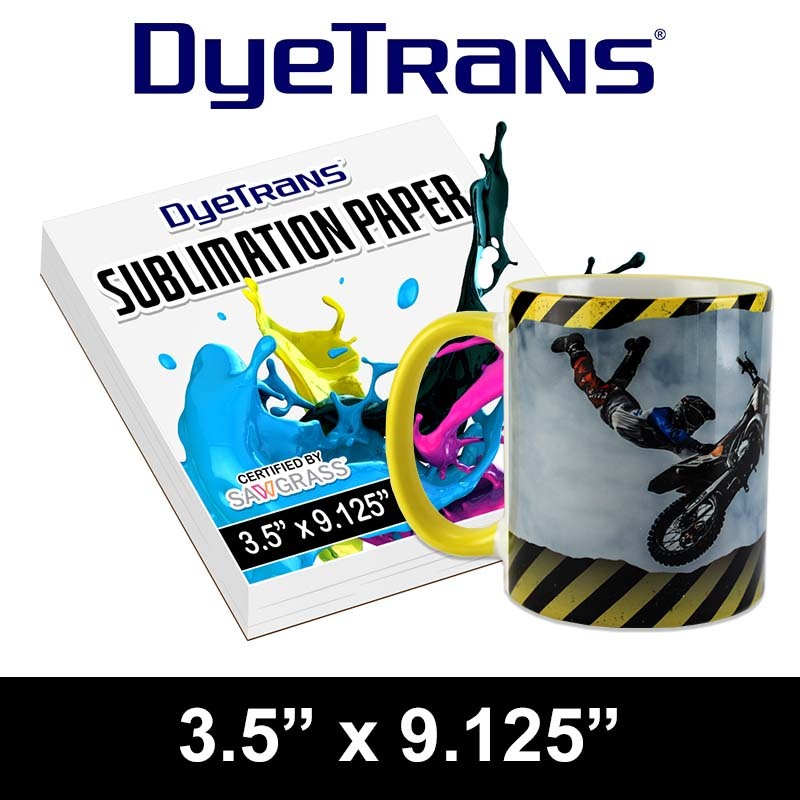 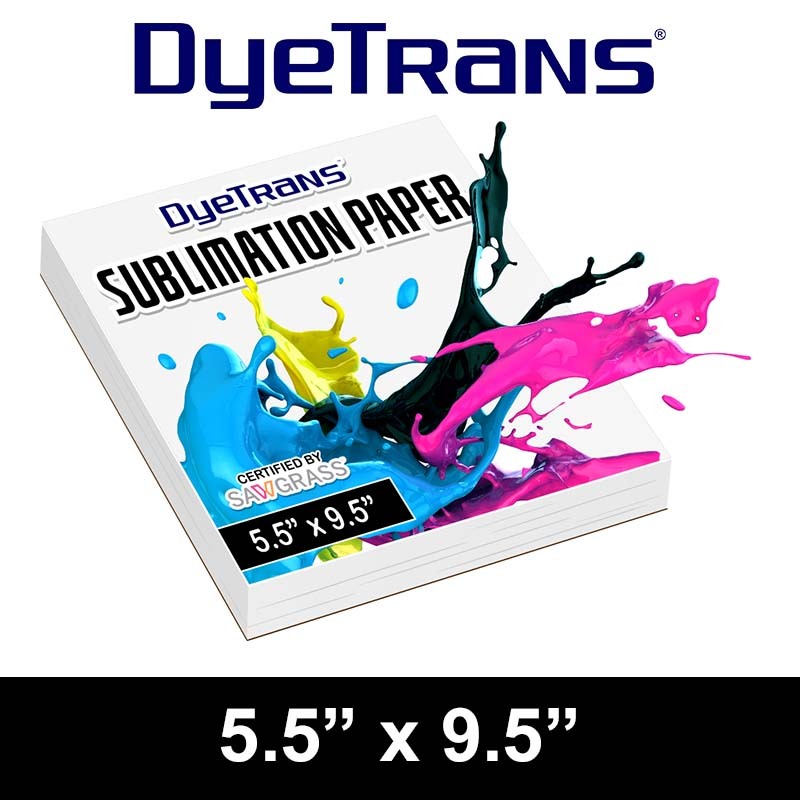 DyeTrans Multi-Purpose Sublimation Transfer Paper - 100 Sheets - 3.5" x 9.125"
DyeTrans® Sublimation Mug or Device Sized Printing Paper, 3.5" x 9.125" (100 sheet pack). 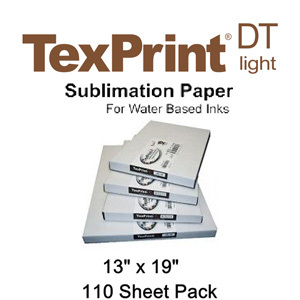 Perfect size for your mug or smartphone insert projects. 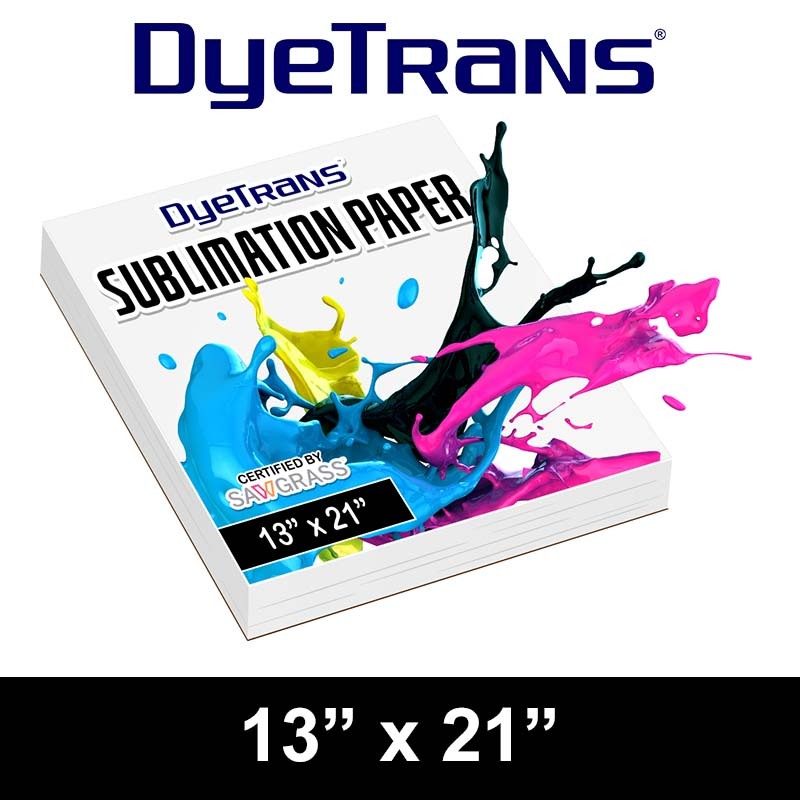 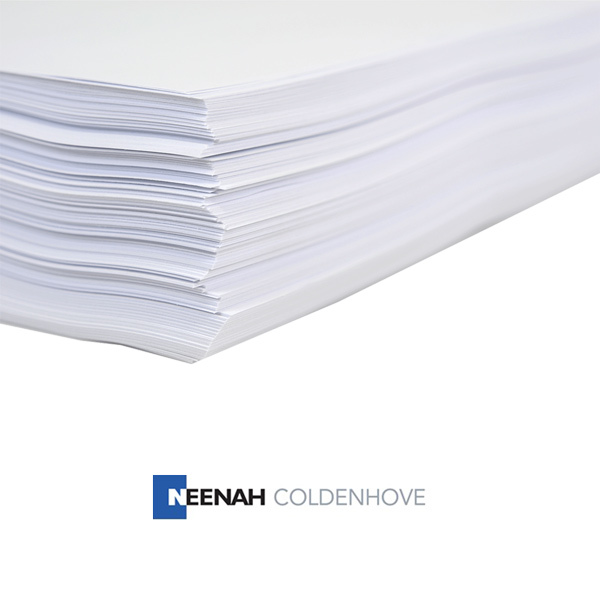 No more wasted paper!